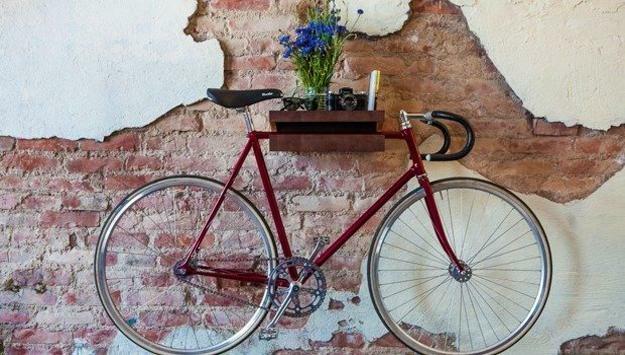 Clutter is a fantastic material for creating unique wall decor. 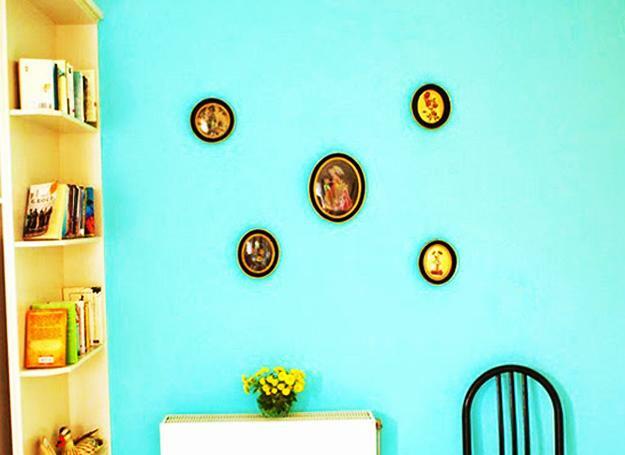 Here are smart ways to decorate walls with old, useless items you keep in your house and turn yard sale finds into spectacular wall decorations. 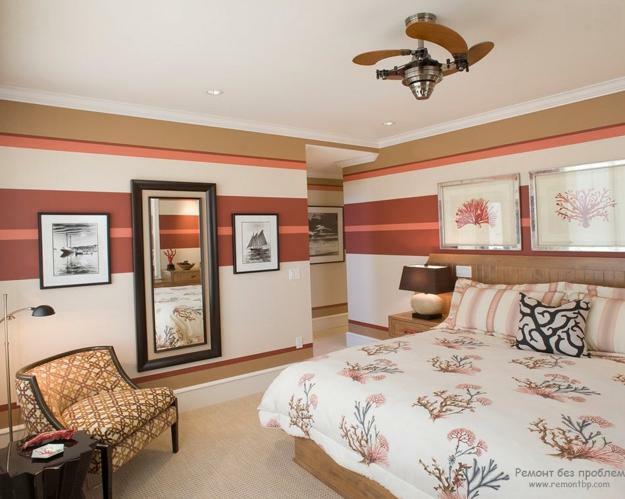 You do not have to spend money on expensive art to give your walls a little excitement and chic. 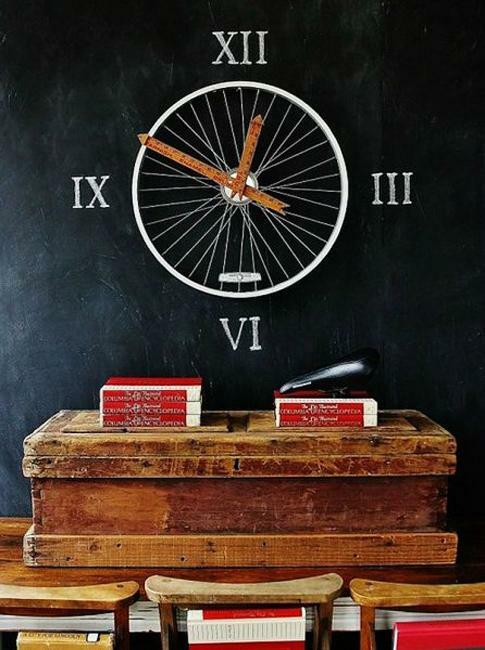 Declutter your home or look for cheap items on yard sales to reuse them in creative ways for your wall decorating. 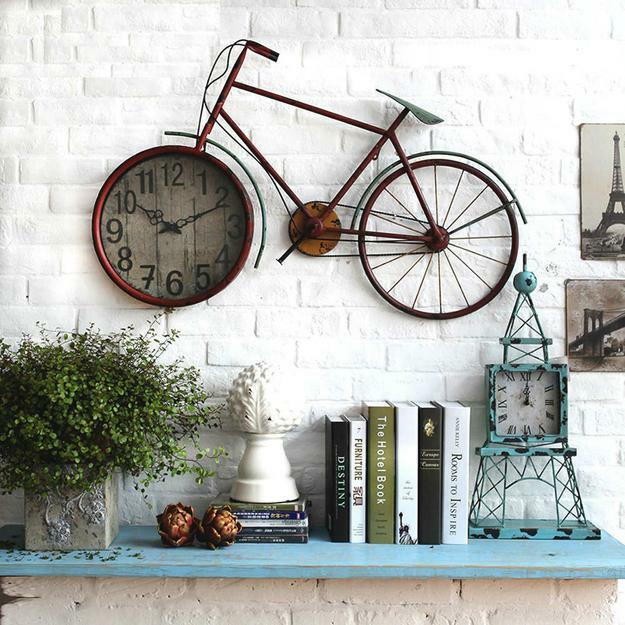 Old clocks, musical instruments, bicycle frames, party themed decor items, black and white photographs, sports gear, retro posters, souvenirs, artworks, retro posters, vintage maps, tapestry, flags, mirrors, and all unusual sculptural objects can make unique, attractive and modern wall decorations. 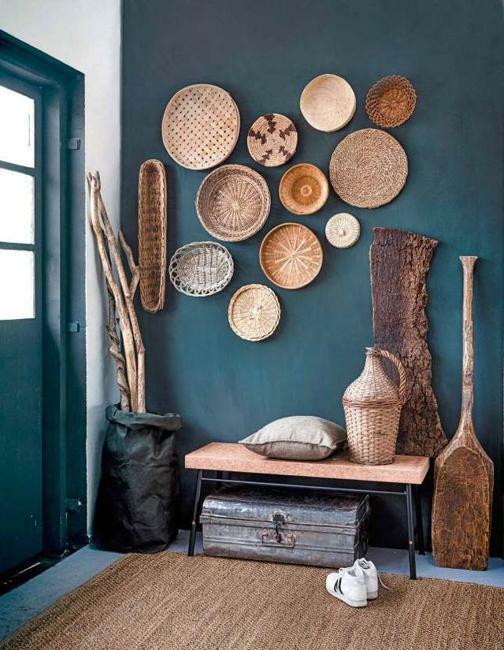 Get rid of clutter, explore yard sales, second-hand stores, and flea markets looking for original and cheap decorations, turning the ordinary items into extraordinary wall decor. Creative and inexpensive ideas help resourceful minds. 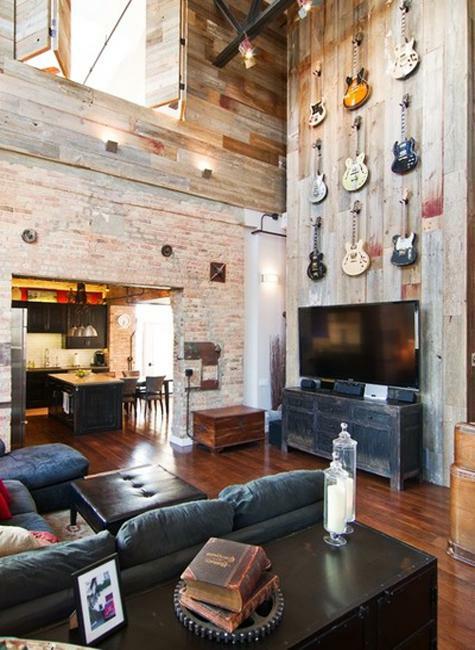 Skilled hands and thrifty finds create a wow factor in your living spaces. 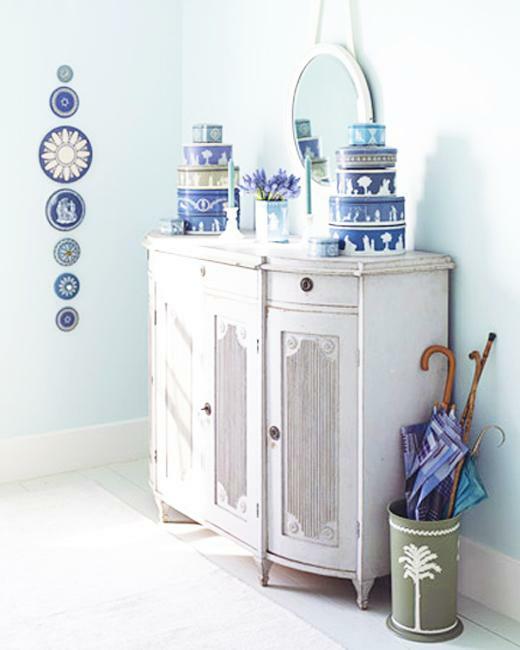 Grouping techniques that mix shapes and colors in the arrangements increase the effect of eye-catching wall displays. 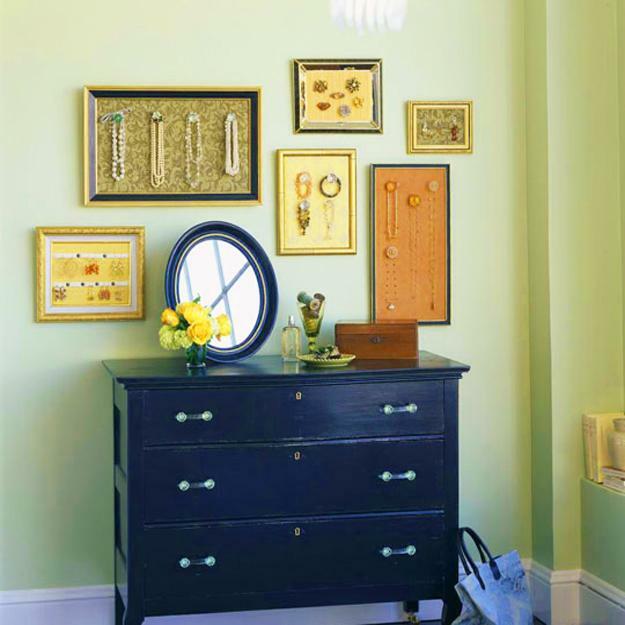 Old mirrors and picture frames are ideal wall decorations. 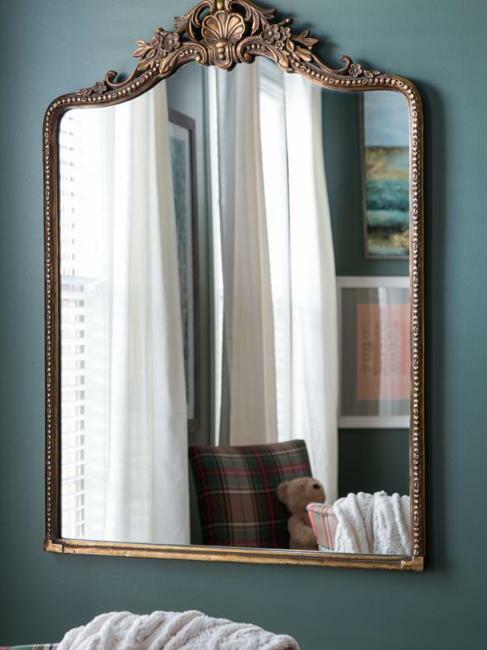 You can paint frames your favorite color or the current color to give the decorative accessories a contemporary, fresh, and stylish vibe. 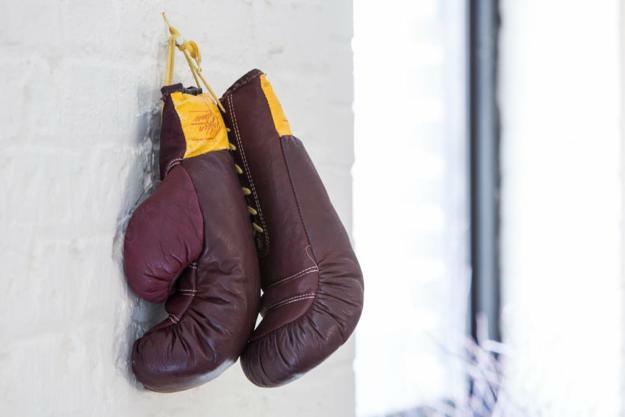 Tennis racquets, wooden paddles, bike frames, helmets, boxing gloves, retro skates and skies, swimming fans or a well-worn sports socks, jerseys, T-shirts, – all sports gear in vintage style can give your wall decoration personality. 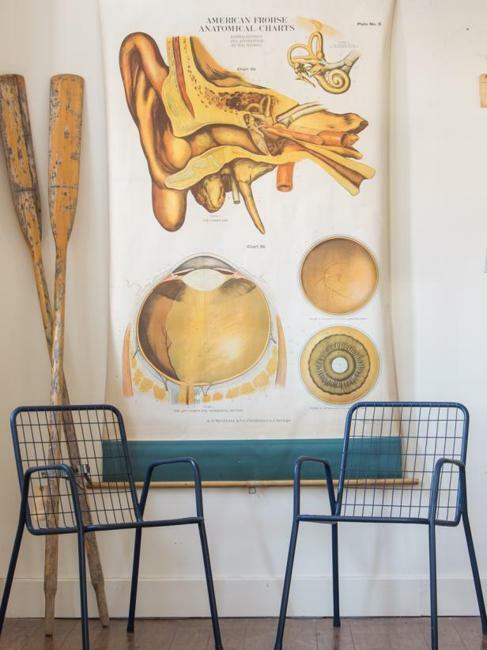 Graphic posters, artworks, vintage medical charts or illustrations from old books mix a nostalgic feel with modern ideas for unique wall decorating. Original amateur paintings, colorful and unique works turn into a conversation starter. 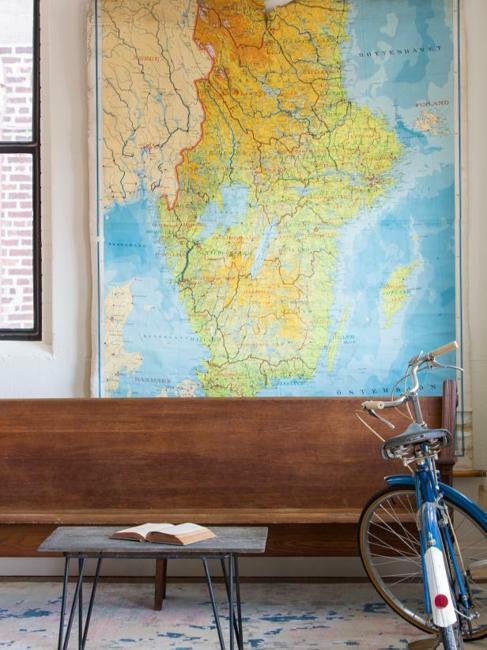 Vintage maps are elegant and classy wall decorations also. 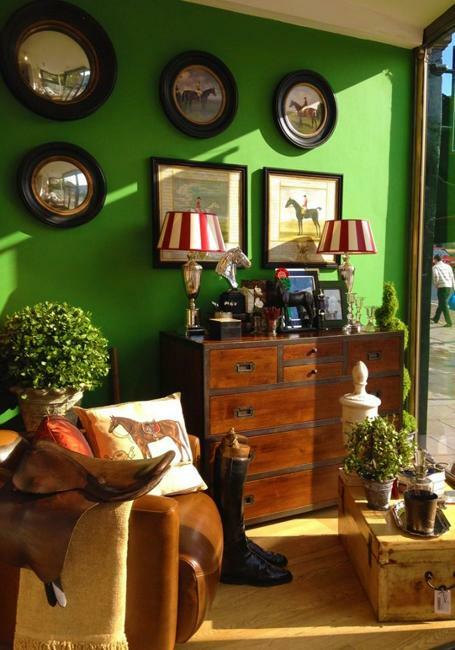 They come in all sizes, ranging from easy-to-frame retro posters to extra-large items which add drama to wall decorating. A mid-century modern style is a favorite way to brighten up home interiors. 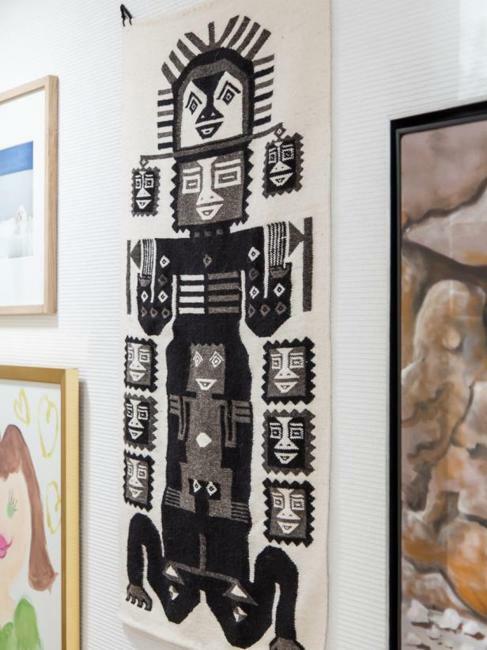 Retro tapestries are easy to hang and add new shape, pattern, color, and texture to a gallery wall. 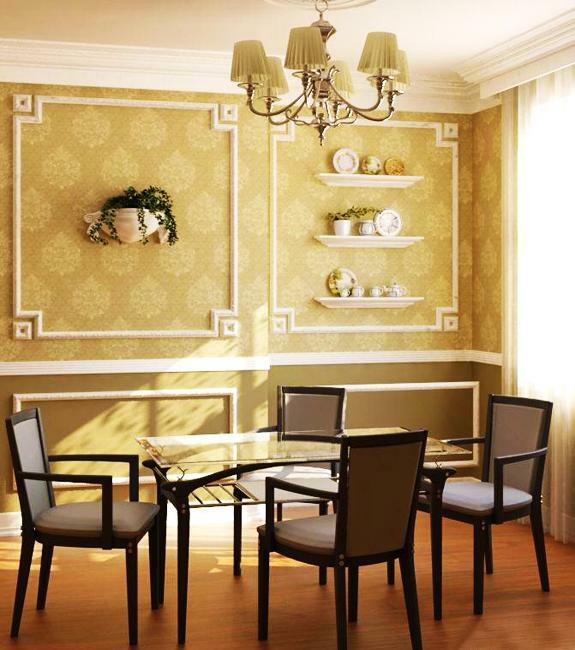 Moldings and medallions painted and decorated with creative accents are fabulous wall decorations also. They look novel and attractive in modern homes. 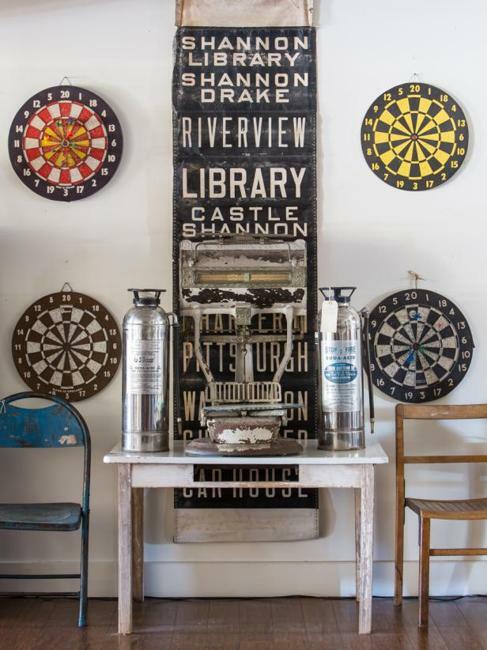 Dartboards, flower designs, wooden crafts and colorful party-themed decor items add a fun vibe to casual walls and look beautiful and graphics. 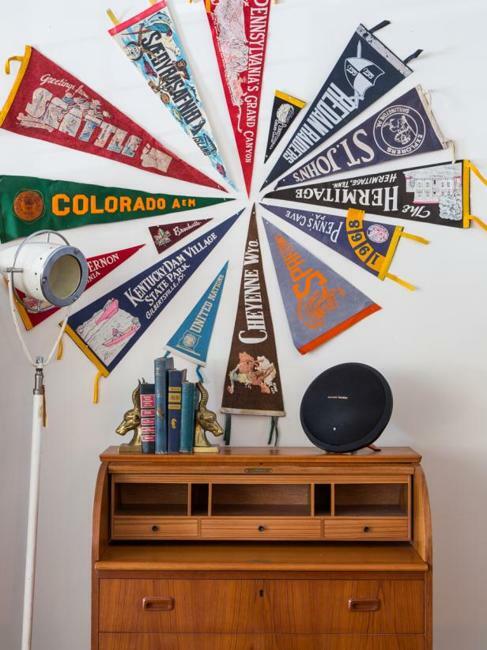 Flags are excellent wall decorations. 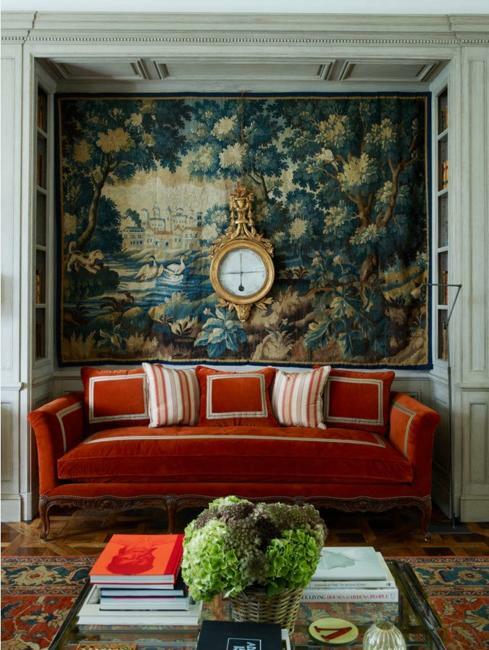 Their minimal looks blend with bright color combinations and add a wow factor to large-scale art hanging on a wall. 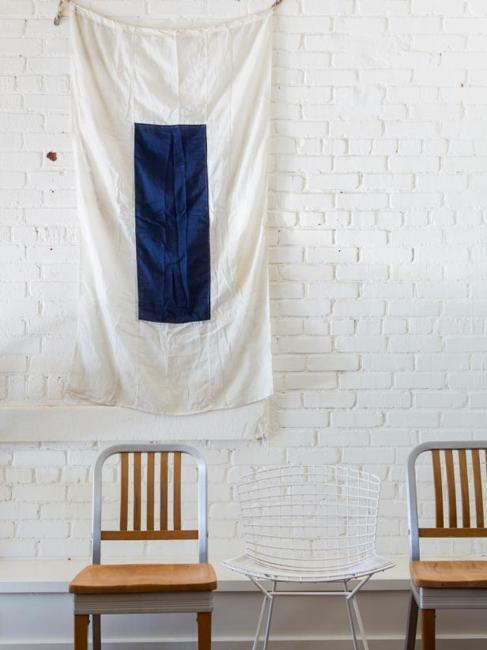 Flags add depth and texture to interiors and stylishly soften wall decoration. 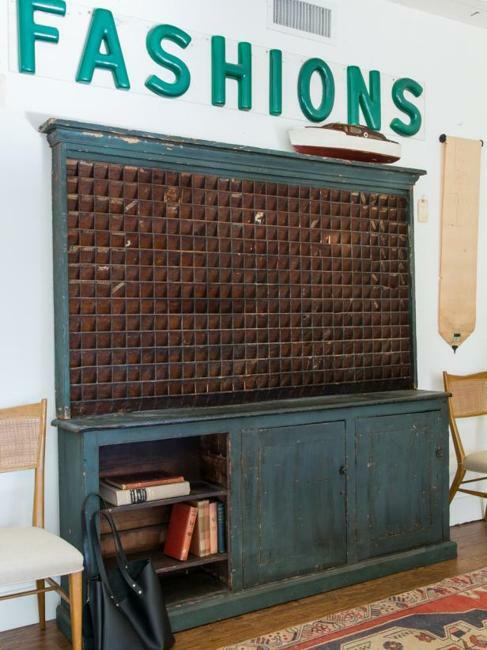 Letters are perfect wall decorations that give a personal touch to any room. 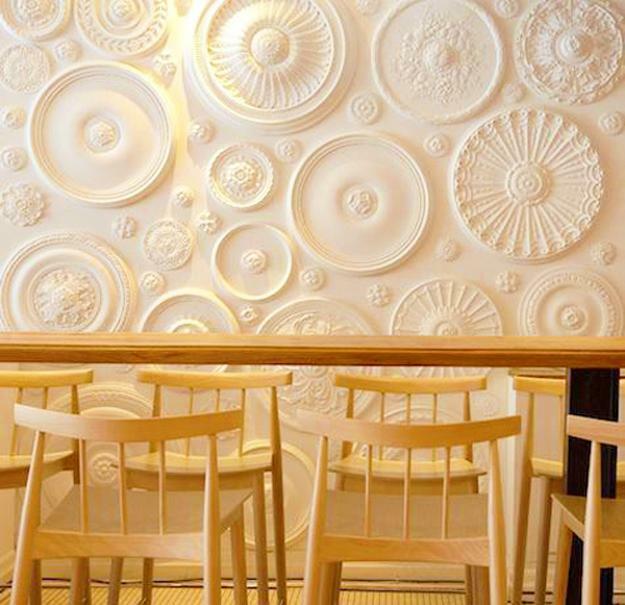 Meaningful words that express your interests and character are a fantastic way to enhance a unique look of modern wall decoration. 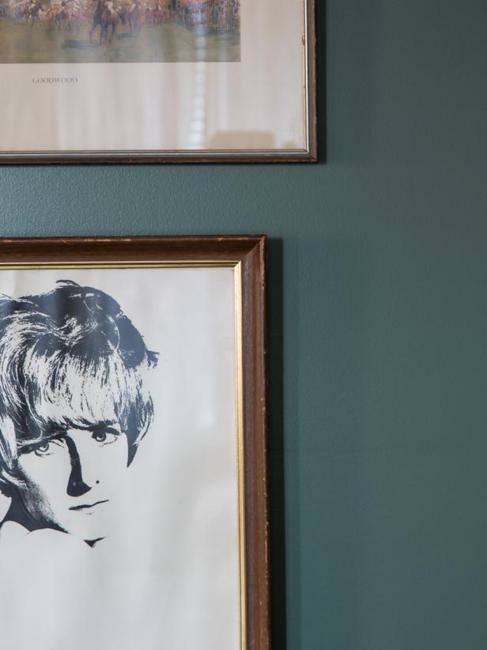 Portraits of people you know add warmth to your home. 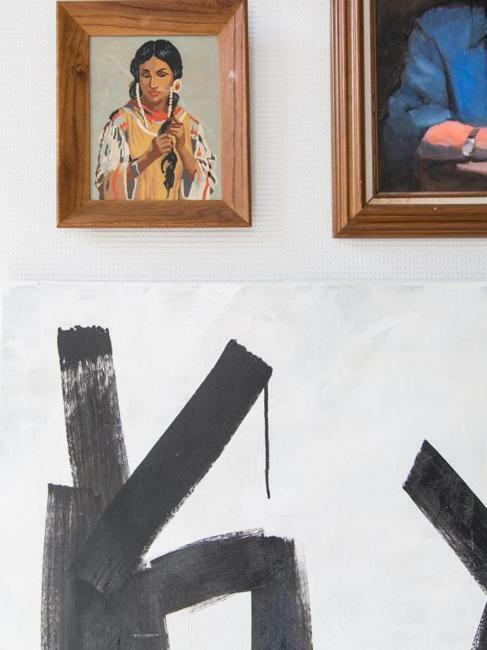 Pictures of strangers, artworks of unknown painters give a mysterious feel to wall decoration. 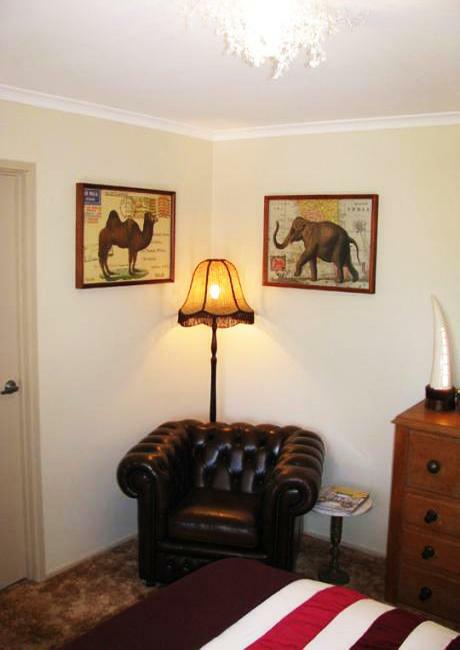 Vintage paintings and photographs are excellent decorations for empty walls.